At the start of a new year many people look at their lives and assess what needs changing. One of the main concerns people tend to have is money, or the lack thereof, so we will often try to find tricks to help with budgeting. 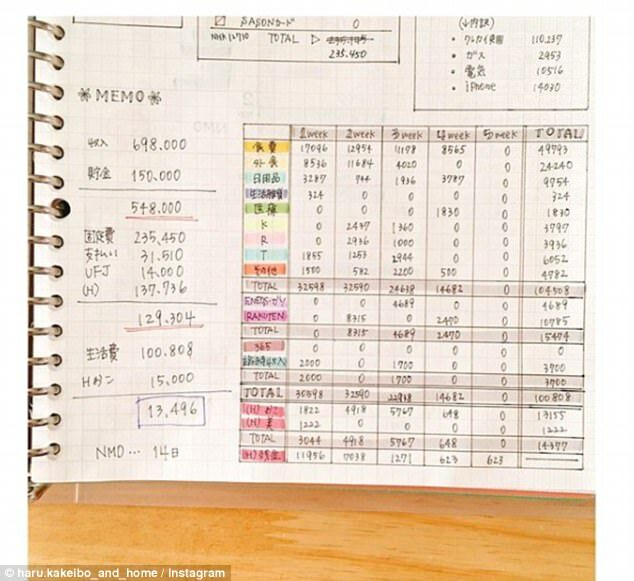 This is when the simple Japanese money saving technique, kakeibo, comes in, with experts claiming it could helps some people cut spending by up to 35 per cent. Kakeibo, pronounced kah-keh-boh, is a traditional Japanese journal filled with spreadsheets as well as affirmations and inspirational messages to motivate you in your money-saving goals. The book encourages users to sit down at the beginning of each month and plan out the following four week's finances. This means writing down how much you plan to save and looking at your necessary expenses in terms of four specific categories. These four categories are survival - which covers food, transport and all things medical - optional - which covers takeaway, shopping and restaurants - culture - which involves books, music and movies and extra - which is for things like gifts and repairs. There are also four questions that the book asks you to answer at the beginning of each four week period. These four questions are: How much money do you have? How much would you like to put away? How much are you actually spending? How can you improve on that? On top of all this the journal includes reflection boxes so you can see whether you're doing enough to meet your targets. 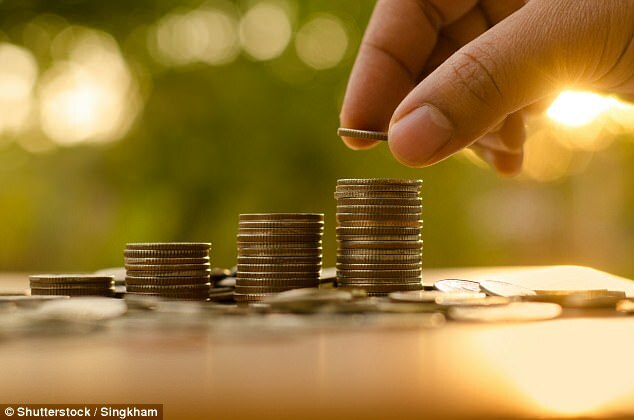 According the financial website Moni Ninja using this method will help you cut back your monthly spending by 35 per cent. 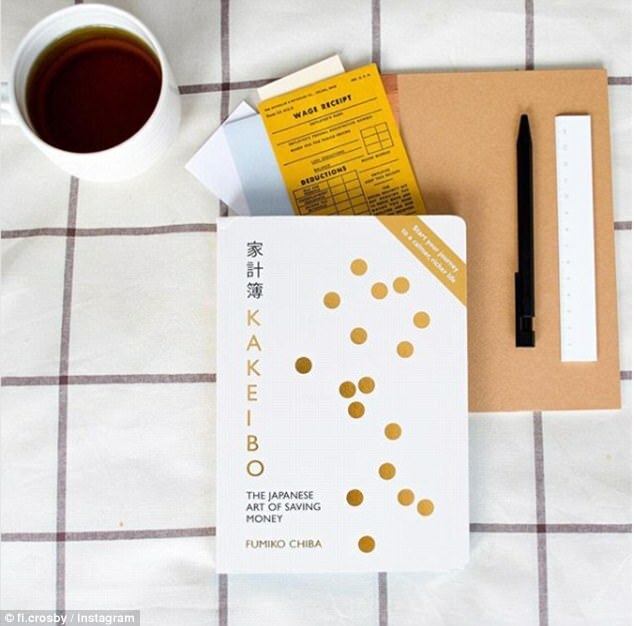 According to the book Kakeibo: The Japanese Art of Saving Money, the idea behind this practice is to encourage people to become more mindful of their finances. The idea is that having your budget written down on paper will make you more accountable of your spending and aware of where you need to cut back. The concept of a kakeibo was encouraged as far back as 1904 by Motoko Hani, Japan's first woman, journalist, who instructed readers of her magazine column on how to make their own kakeibo. Pre-plan where all your money is going each month. Take out that cash amount from your account when you get paid and split the money up into envelopes labelled with each category. This way you know exactly how much you are allowed to spend on certain things each month.